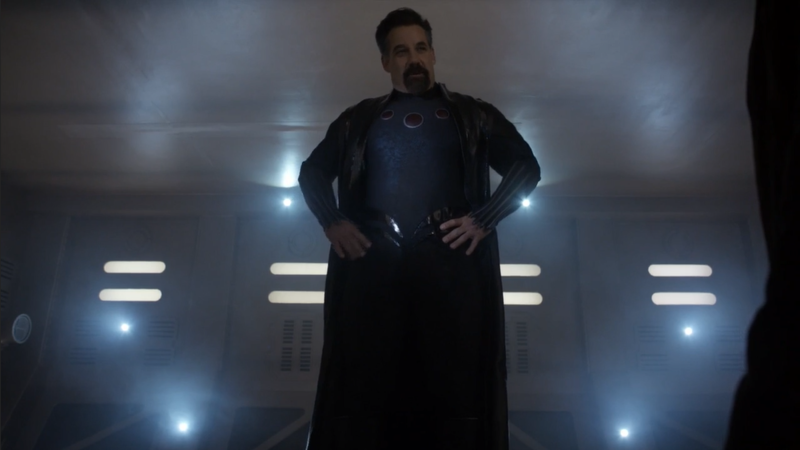 If the multiverse theory holds true, that means somewhere out there is a version of Infinity War where Talbot floats down and tries to stop Thanos. I can picture it now—the movie is about to end, and we are at the climatic fight scene… Talbot arrives (I’m picturing this in the fashion of Glinda) and everyone stops fighting and is like WTF, who’s this guy? Fade to black. As it is, this is on the top of my list as one of the funniest episodes. I don’t know if that is what was intended, but I think the injected humor was needed to break up the heaviness that has befallen our agents. Talbot calling the group of aliens ‘snowflakes’ might be the greatest thing ever. I’m glad he’s getting back to his staunch Republican ways—it is like AoS threw in a SNL skit about POTUS in the middle of the episode. Talbot has always been the great straight-man in the show. He means well, but his ideals and stance seem a bit archaic. He has been so tightly wound, it isn’t surprising the gravitonium is going to his head. I am excited to see this play out, mostly because I think he is a great villain. 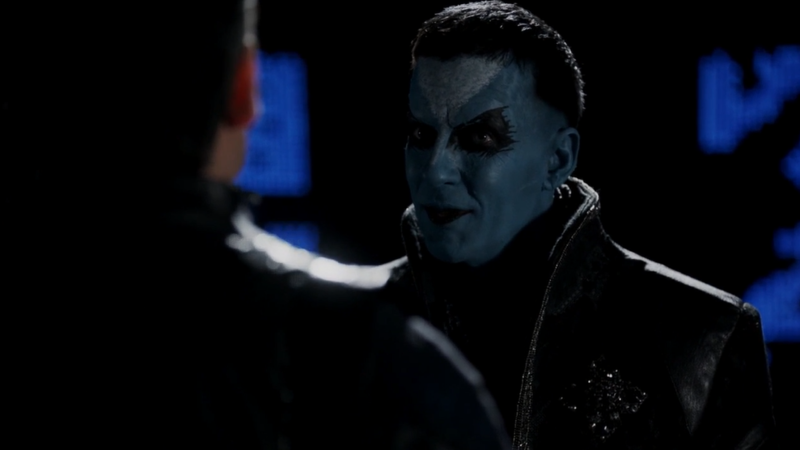 For a show like AoS, I think an over-the-top super-villain works. Like Bill Paxton’s John Garrett character in season one, Talbot has the charisma to pull off a straight from the comics type villain. 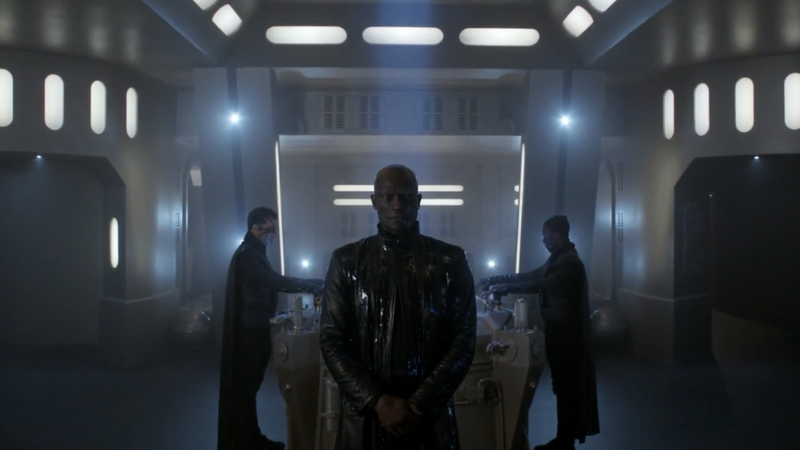 This whole season has felt like it was circling back to the beginning, so ending with a similar type of villain seems apropos. I wonder if this is intentional, in the sense that the final episode of season one was named The Beginning of the End; I wonder if the time-loop the agents are allegedly trapped in started father back then they think? 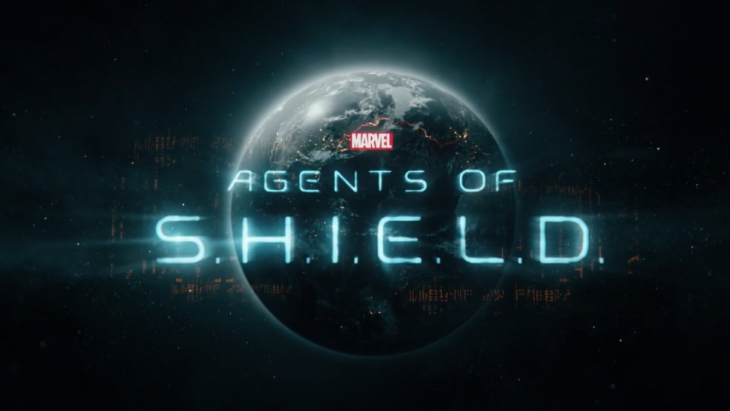 What I’m disliking in the episode is the divide growing between the agents. Mack sees everything in black and white and holds to the belief that SHIELD should only protect and not take lives. I think that is a very noble viewpoint, but I don’t know if it is an ideal that can be achieved. I also think that is slightly hypocritical coming from a person wielding a shotgun axe in every episode. Fitz thinks Yo-Yo was right in killing Ruby– she was unstable and dangerous. I tend to agree with him; Ruby tried killing them a few times, and had she killed one of them, she wouldn’t be all torn-up about it. Yet, if they do go down that road, what makes them different than HYDRA? I don’t know if the world is as grey as Fitz sees it. This may sound like I’m being wishy-washy, but I just think there is a lot of space between the two camps where they could compromise. Also, what is done is done. I don’t think harping on Yo-Yo or rehashing what might be is helping anything. If they are going to place blame, I think it falls all on Hale. Her death by the weapon she created was very fitting. She cared more about her survival than anything else, and she was a coward. She wasted every opportunity she had to fight against her HYDRA upbringing. There were moments she seemed like a sympathetic character, but I believe those moments were an act to get what she wanted. I don’t know if she had or was capable of real feelings. 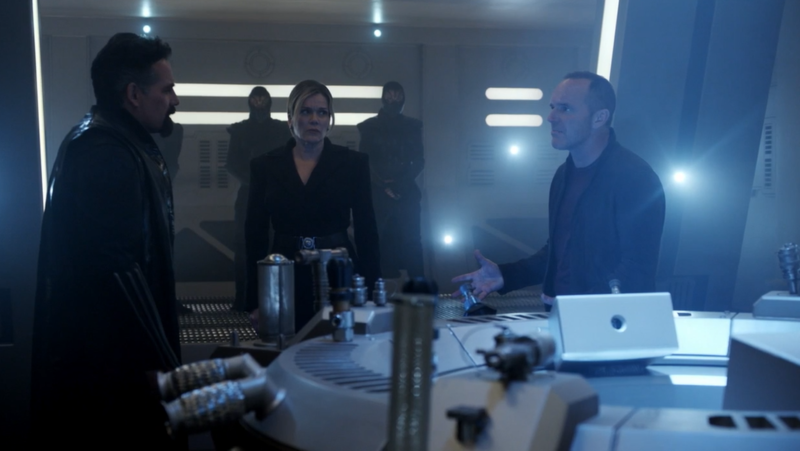 At first opportunity she threw Coulson under the bus, and I think that was a pivotal moment where she could have changed the course of events. At least we don’t have to worry about her anymore. I don’t know if Coulson handled the situation the best he could have, but I am of the belief you humor the crazy guy with superpowers. I too would have bent the knee, but I also would play along until I had a viable opportunity to stop him. I’ve seen Infinity War, so my frame of mind might be different than Coulson, but I would think a big warning sign would be going off for Coulson when a Confederacy of Aliens is afraid of one dude. The episode did give some great moments, besides Talbot. We finally got a chance to meet papa Kasius (he is as smarmy as expected) and we got to see our agents in space! The Zephyr One is space ready, with the help of some gravitonium, and that’s pretty awesome. We have two episodes left of the season, and I love (and hate) that it has yet given us a chance to breathe. Does anyone else think Talbot’s search for more gravitonium might be earth shattering? I just don’t feel as positive that everything will be fine as I did at the beginning of the season. I fear that even if our agents save the world from breaking apart, other forces in the Marvel Universe might have repercussions for our agents. If that is the case, there better be another season. Finally, I love that Deke did put Lemons in Daisy’s bed!